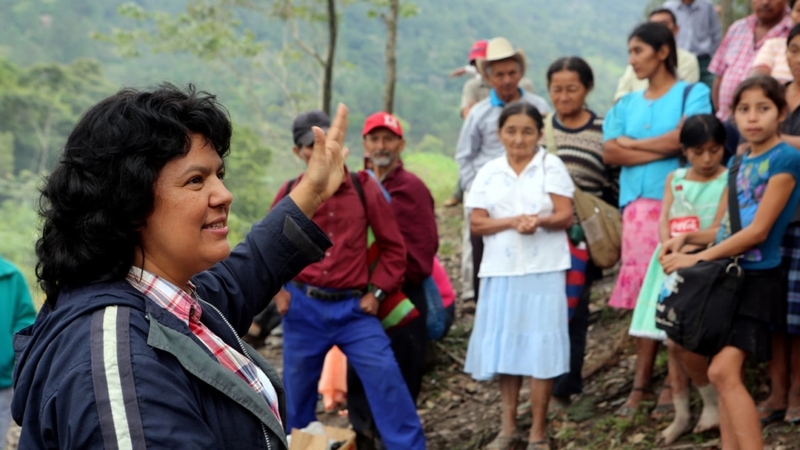 Brave Berta Cáceres rallied her indigenous Lenca people to wage an inspiring grassroots protest that successfully pressured the government of Honduras and the world’s largest Chinese dam builder, SinoHydro, to withdraw from building the Agua Zarca Dam. Narrated by Robert Redford, Mother of all Rivers illustrates how an ordinary person can effect extraordinary change. Berta is a true environmental hero who placed herself squarely in harm’s way to battle intimidating adversaries while building a strong grassroots movement.